They are focusing their search near River Point off of the River View Extension. 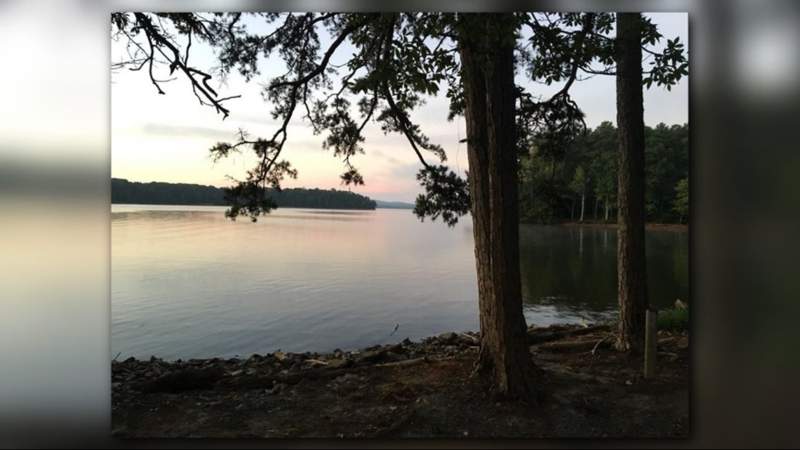 DAVIDSON COUNTY, NC – Emergency crews tell WFMY News 2 they've found the missing body of a Lexington man at High Rock Lake after he went missing Sunday night. 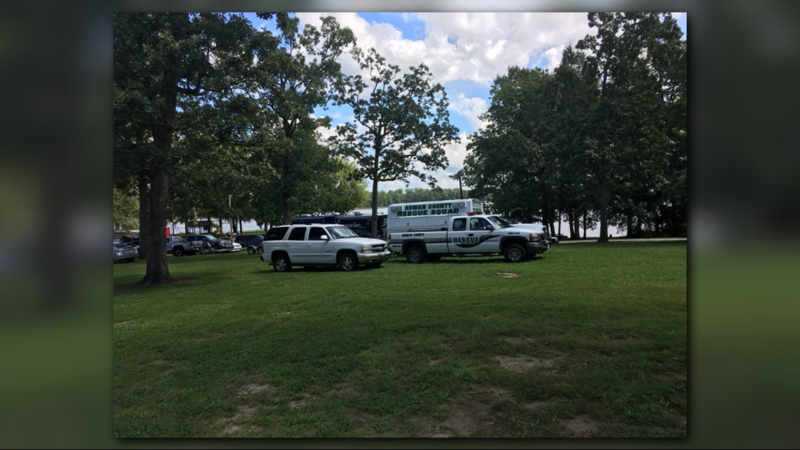 Crews found the body of 51-year-old George Goines Tuesday morning after restarting the search. 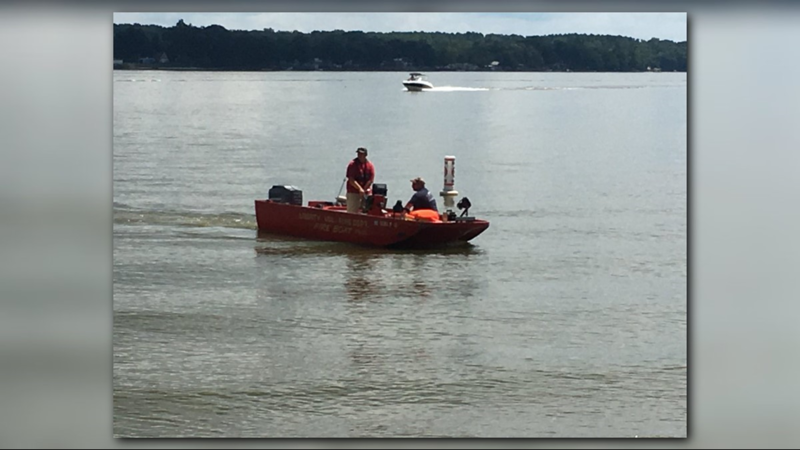 Search and rescue crews previously suspended the search Monday afternoon around 5:30. Emergency workers said Goines jumped from a moving pontoon boat without a life jacket and didn't resurface. On Monday, a cadaver dog had initially indicated it picked up a scent but a second dog did not, leaving no confirmation on a possible body location. 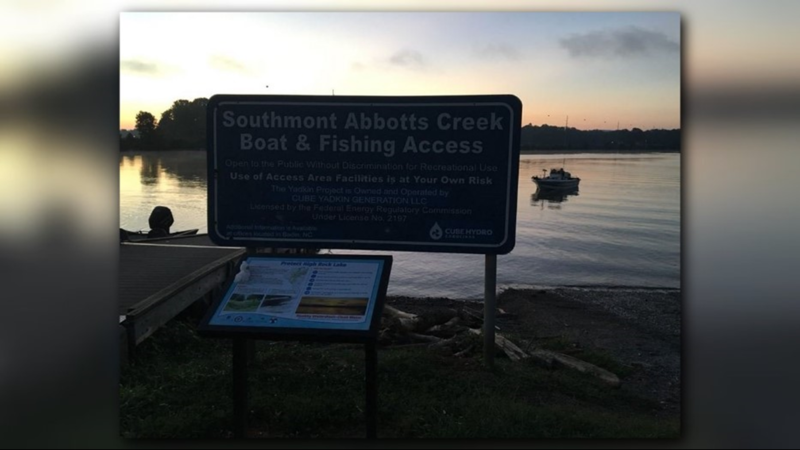 15 agencies, 11 boats and more than 50 first responders were on the search. The boat was going about 10 to 20 miles per hour and was carrying six other people. Goines went missing in the lake Sunday around 7 p.m. near River Pointe and Riverview Road extension in Lexington. 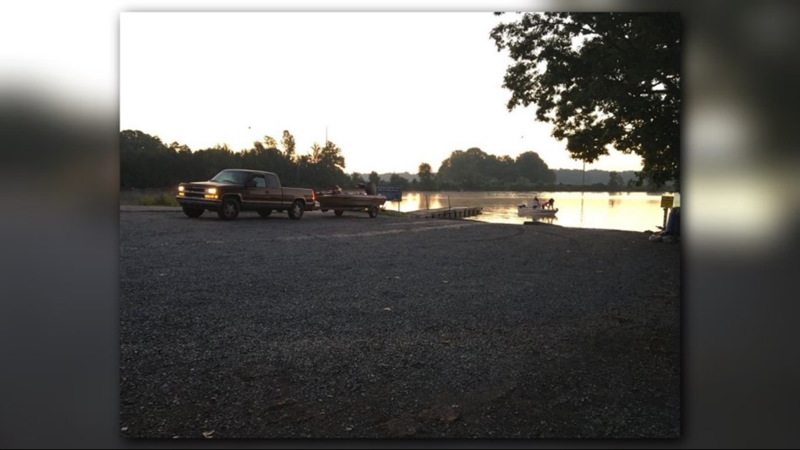 Officials are looking for a missing Lexington man at High Rock Lake. Search and rescue crews searched for Goines up to four hours. 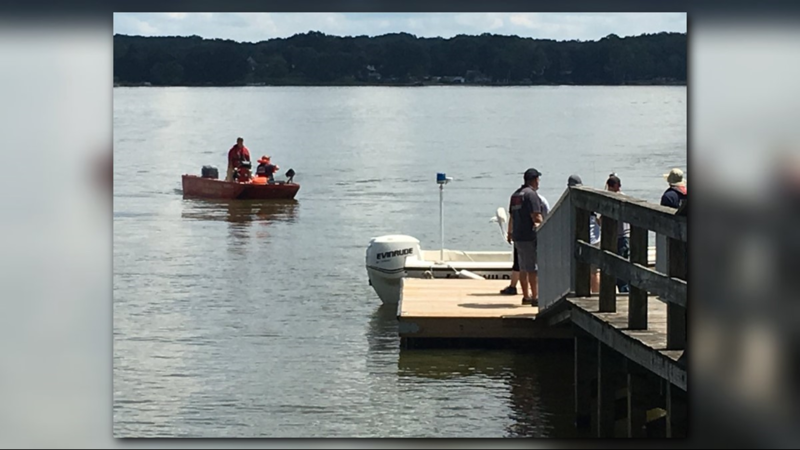 Rescuers from two other counties are now helping with the recovery efforts and are using advanced technology in their search. The county says the High Rock Lake dam was shut down Monday morning to help calm the waters for the search effort. They've also requested cadaver dogs from an agency to help. The wide area and murky water are making the search a challenge. 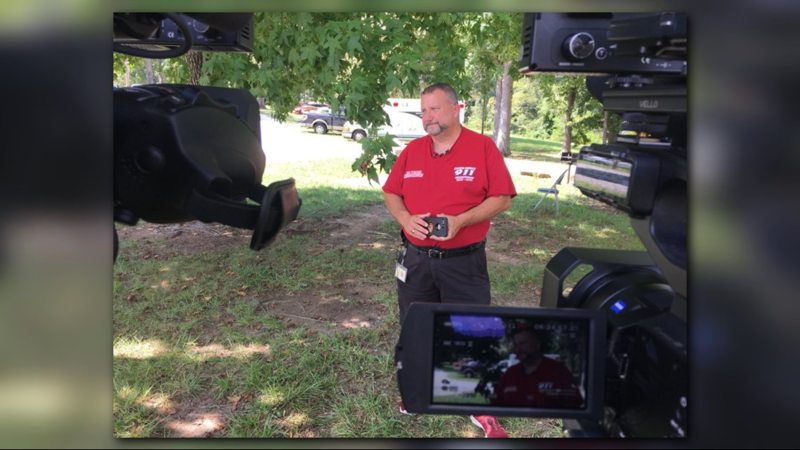 Davidson County Rescue Squad Chief Eric Morrow asks that folks at the lake stay clear of that area on Labor Day, so crews can do their work.